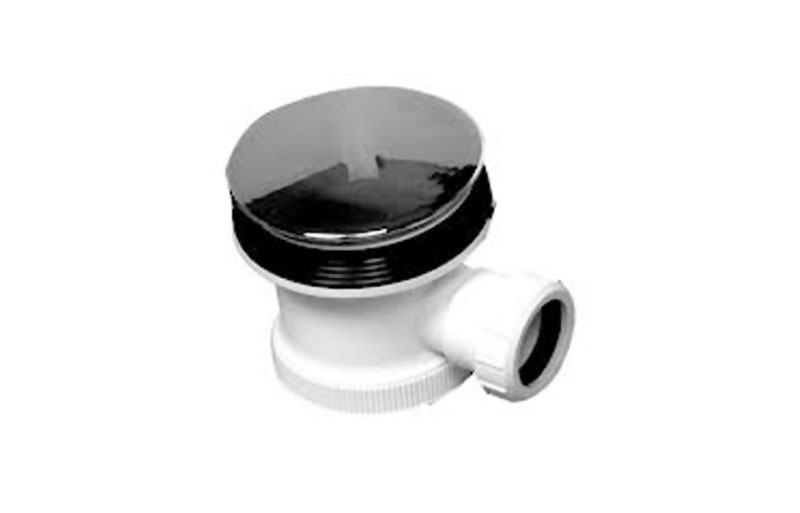 90mm Hi-Flow Shower Waste With Chrome Dome - Only £12.99! In stock now for just £12.99 including VAT! Hurry while stocks last! This high quality, high flow shower waste is available at an extremely competitive price. This superb item is compatible with all the shower trays sold on this website. A new waste is necessary to complete your bathroom upgrade, and can be purchased from VIP Bathrooms at an extremely competitive price. The quality of this product is backed up by an outstanding 5 year guarantee as standard. The quality of our range of shower and bath wastes is guaranteed. We provide a superb 5 year guarantee against faulty workmanship or materials (excluding serviceable parts), providing they have been installed, cared for and used in accordance any instructions supplied. This fine bathroom waste is built to the very highest standard, making faults incredibly rare. In the extremely unlikely event of a fault, we will provide a replacement ASAP with the minimum of hassle. This guarantee is designed to be a hallmark of the quality of these valves, but also to provide maximum peace of mind.